1) Moderato - Allegro non troppo. 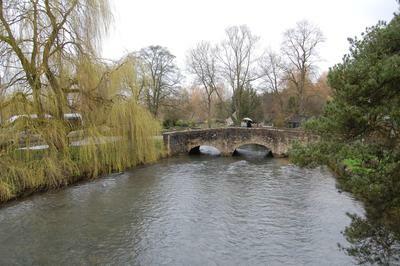 Starting from its source in the hills, the river grows in size as it flows through the English countryside. 2) Nocturne: Andante. A nocturne with a stormy middle section. 3) Scherzo. A lively scherzo with trills representing birdsong and a trio that depicts a waterfall. 4) Allegro Moderato - Moderato. The climax is reached and the river disappears into the ocean. A recording of Reflections is on the CD Philip Seaton - Chamber Works (release date 19 Sept 2018). What do you want to know about Reflections, for Piano Quintet?